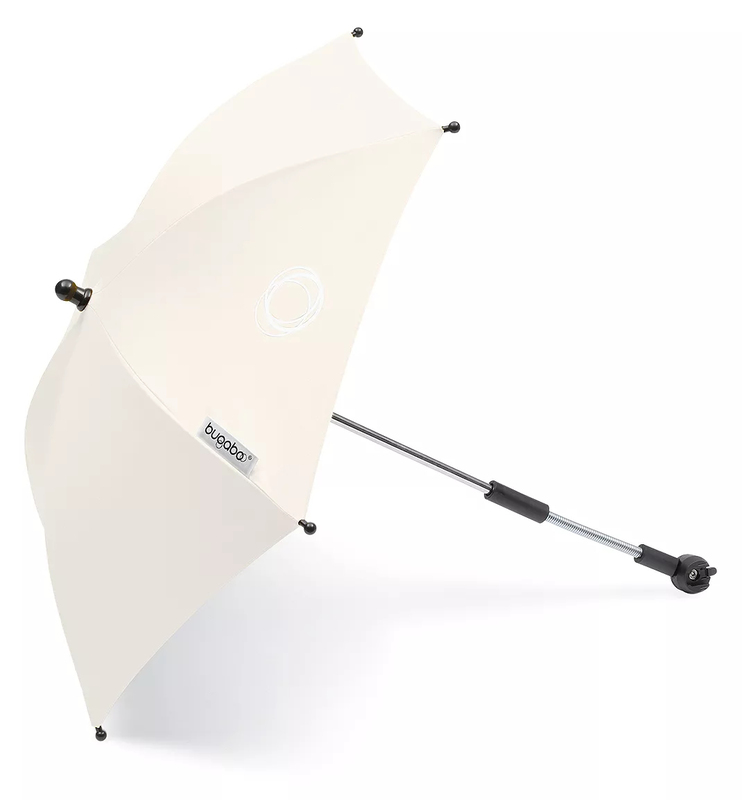 The bugaboo parasol attaches easily to your bugaboo stroller to keep your child protected on sunny days. Three pivot points and an extendable pole ensure there�s shade no matter where the sun is in the sky. 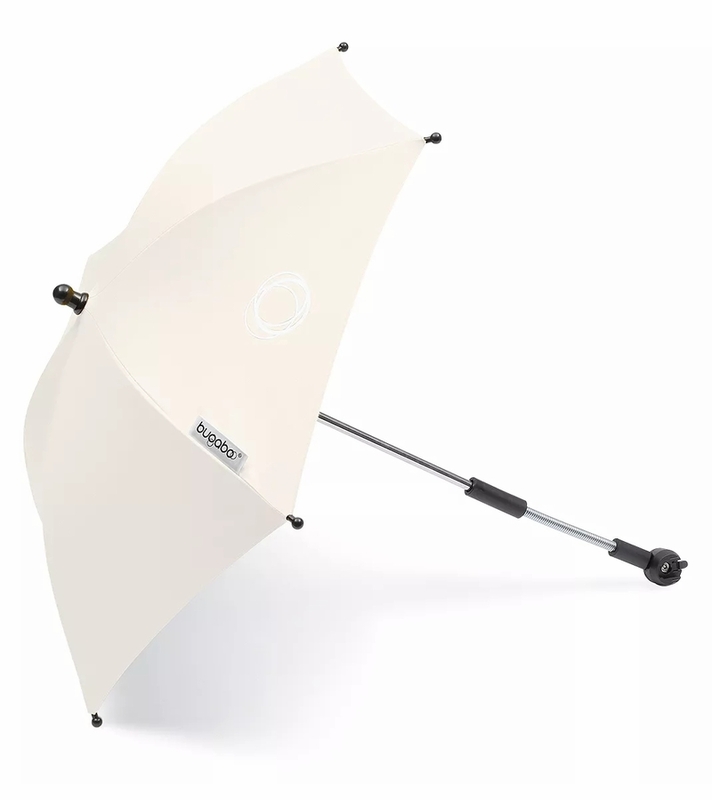 The bugaboo parasol is the perfect accessory to customize your stroller and add a pop of color.